Topic-specific tanker training focuses on safe driving techniques and vehicle inspections. Online preview available. Read more. 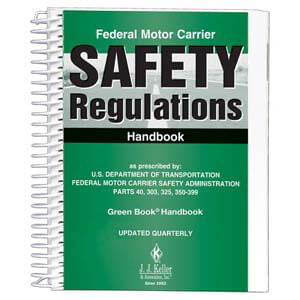 This program has been updated to include the current regulations as of 12/18/14, which require drivers to complete pretrip and post-trip vehicle inspections. Drivers must complete a driver vehicle inspection report (DVIR) after a post-trip inspection when vehicle defect(s) are found. 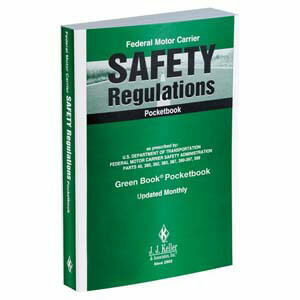 Drivers of passenger-carrying vehicles must complete a DVIR whether or not vehicle defect(s) are found. 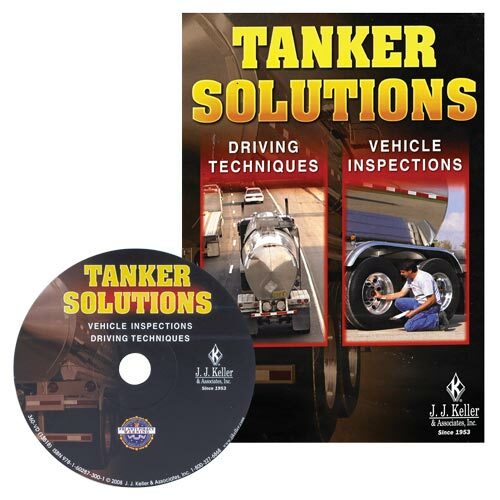 Common types of tankers and the three basic rules of physics to help drivers understand why cargo "sloshes and surges"
The DVD 2-Program Compilation features both training programs on 1 DVD. 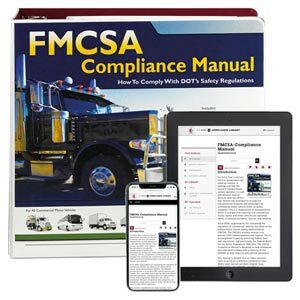 Created for companies with tanker operations, these training programs are a quick, low-cost way to cover the basics of proper vehicle inspections and safe driving techniques. 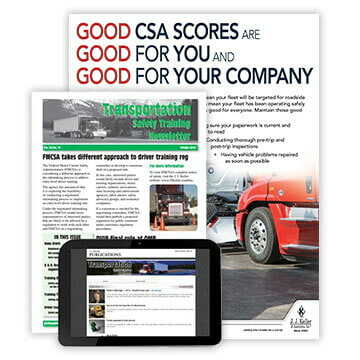 Quiz – 5 interactive questions; offers correct/incorrect remediation to reinforce effectiveness of training.